Work will begin next week on improvements to 124 MetroBus stops located in the City of St. Louis. 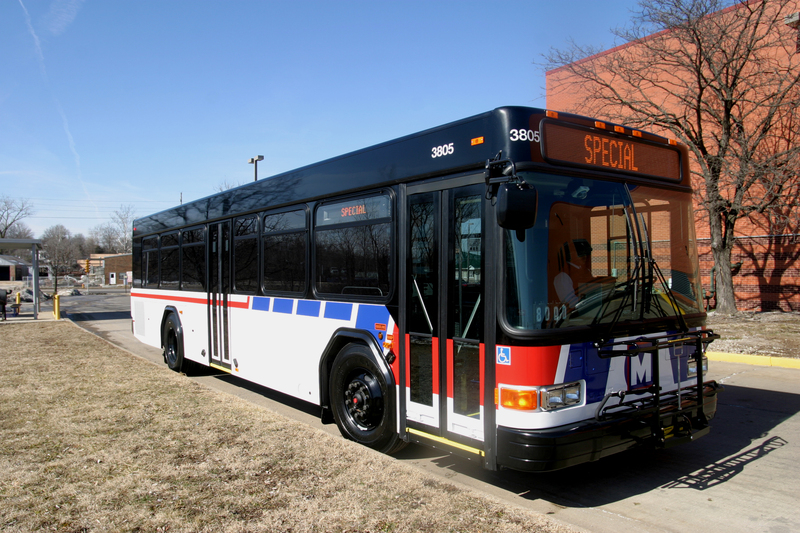 The improvements will provide new or better access for MetroBus customers with disabilities. MetroBus customers will continue to be served during the construction process. MetroBus operators will watch for customers waiting on either side of the bus stop. Thirty-eight MetroBus stops located along the Missouri Department of Transportation Right of Way will also undergo improvements as part of this project. The cost of the entire project is $600,000 and work should be completed on the selected bus stops in the City of St. Louis and MoDOT Right of Way in late spring of 2013. The bus stop improvements are funded by a U.S. Department of Transportation Federal Transit Administration New Freedom Program grant. The purpose of the program is to help remove some of the barriers facing Americans with disabilities who want to integrate into the work force and fully participate in society. The #59 is now called Dogtown, not Shaw.